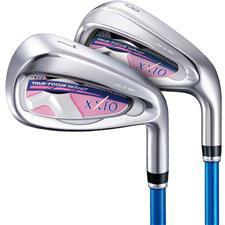 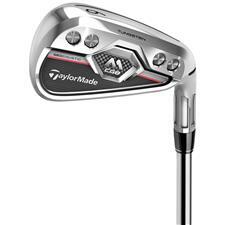 Perfect your iron play with a new set of golf irons made just for women. 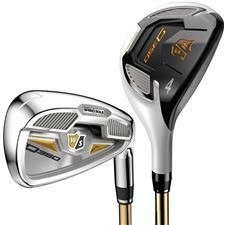 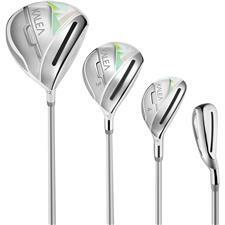 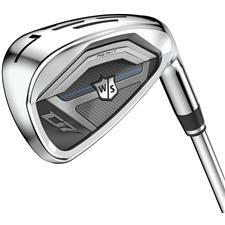 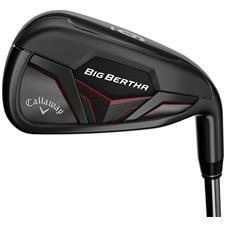 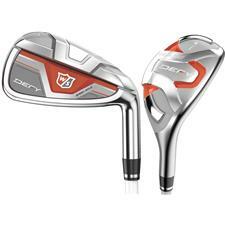 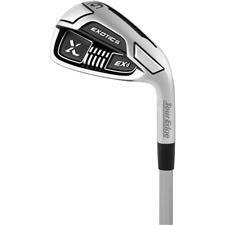 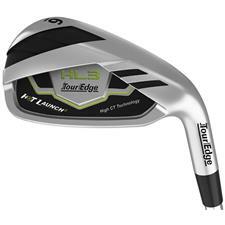 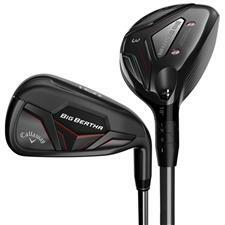 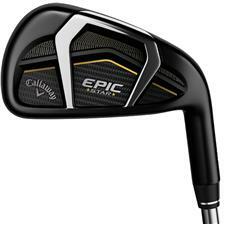 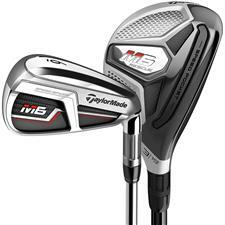 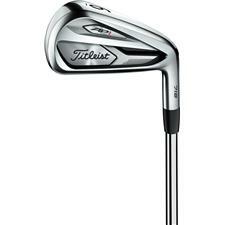 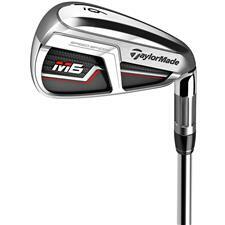 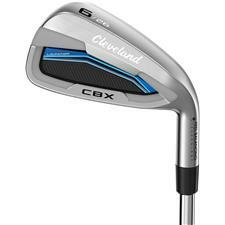 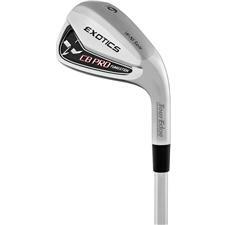 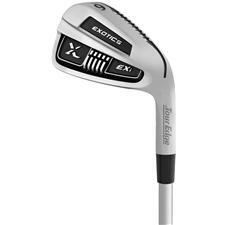 We carry these clubs in a huge assortment of styles so. 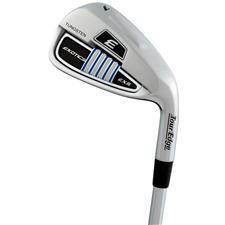 Whether you're looking for graphite with a cavity back or forged steel muscle backs, you can be sure to find the ladies' golf irons to give you just the right amount of control, forgiveness, and versatility. 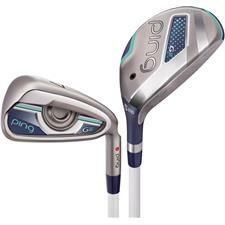 Golfballs.com carries a great breath of women's iron sets, from some of the top brands in the industry, including names like PING, Callaway, TaylorMade, Nike, and Tour Edge. 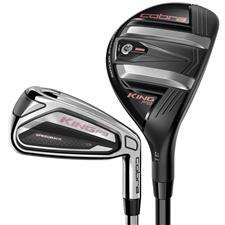 From graphite combo sets, to steel forged weapons that can really pack a punch, we have it all. 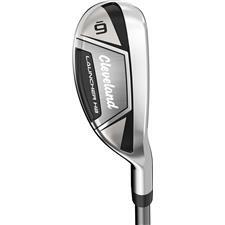 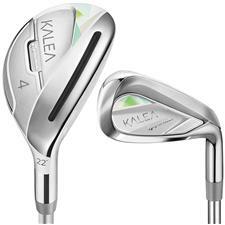 Engineered with a woman's swing and body type in mind, these clubs deliver fantastic results. 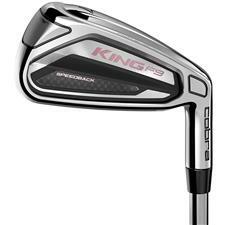 Find the best women's golf irons for your gameplay, and start shaving off some points on your next trip to the links.